Top Secret Website! 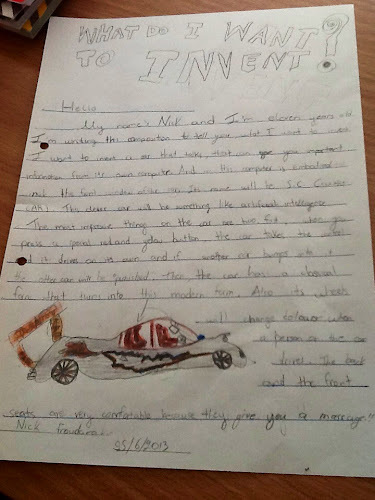 : Nicolas has designed the best car for James Bond! Nicolas has designed the best car for James Bond!